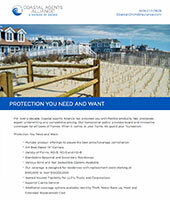 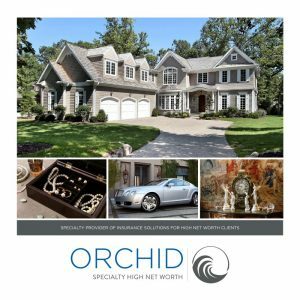 View, download and share Orchid Insurance brochures, sell sheets, state footprint sheets and carrier sheets. 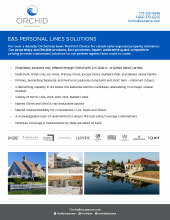 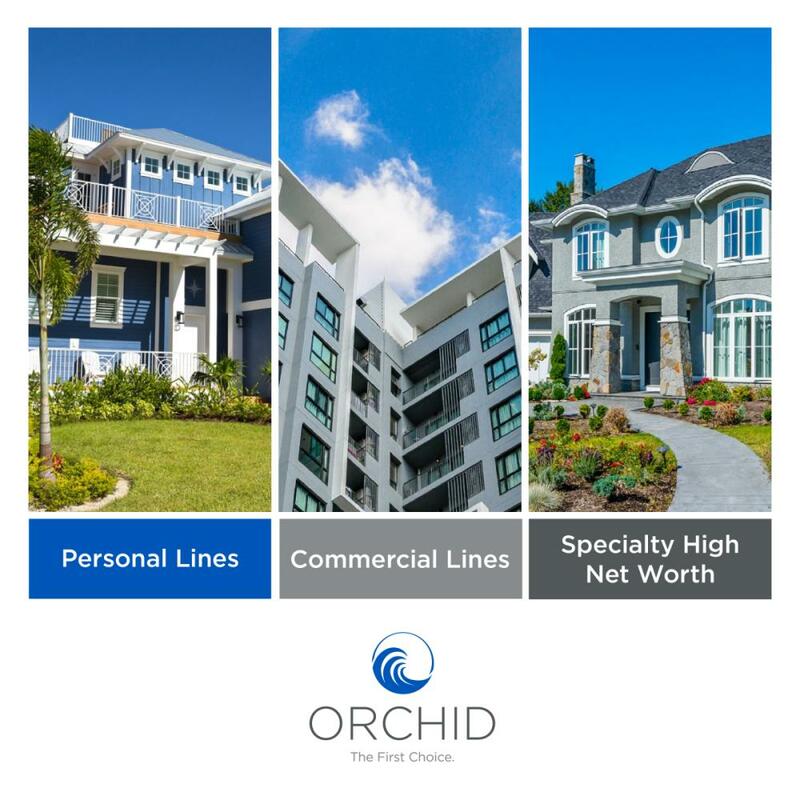 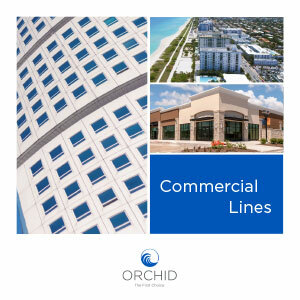 Learn more about Orchid Insurance’s Personal Lines E&S, Commercial Lines, & Specialty High Net Worth. 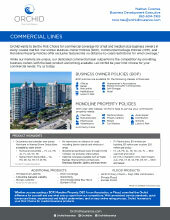 A quick reference guide on Orchid’s Business Owner Policies, Monoline Property Policies and more. 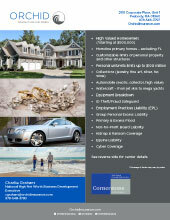 Orchid offers comprehensive policies for high net worth clients through Chubb, AIG, and other A.M. Best Rated carriers.